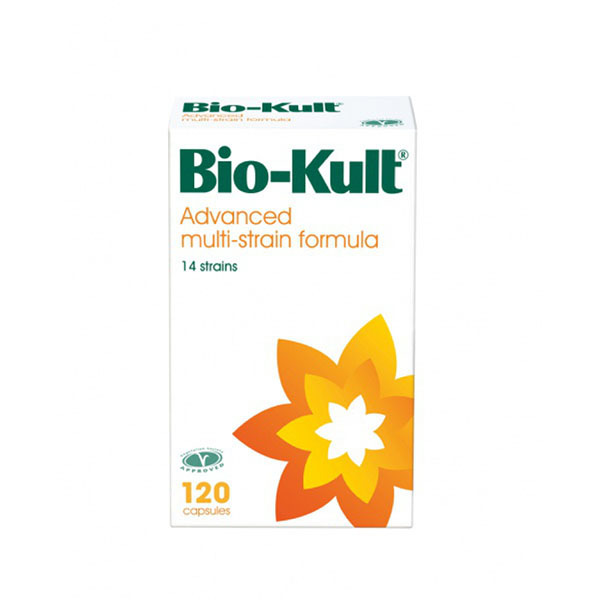 The original multi-strain Bio-Kult product containing 14 strains of probiotics for everyday use. 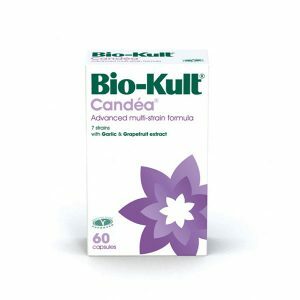 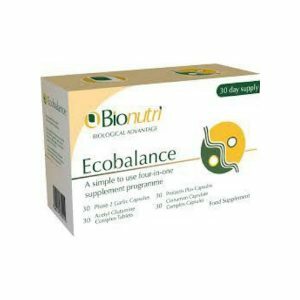 Bio-Kult is a unique multispecies, multi-strain probiotic supplement with 14 strains of beneficial bacteria. 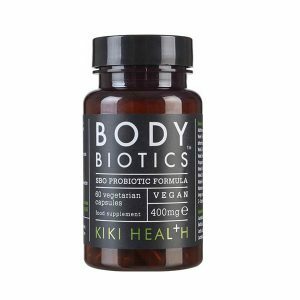 This means that Bio-Kult can deliver high concentrations of beneficial bacteria to the colonisation sites in the gut – and therefore be able to help a more diverse range of digestive disorders.